Do you struggle with homemaking? 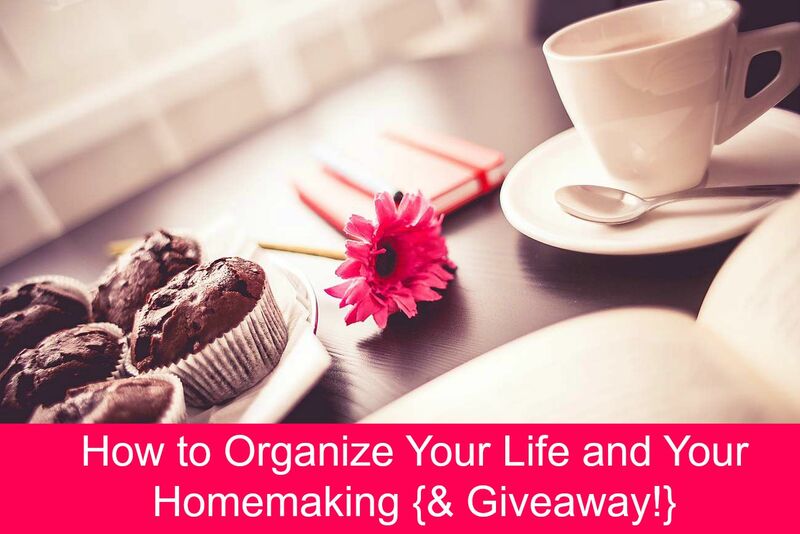 Are you tired of dealing with not being organized? As a homemaker of over 20 years to a large family I know how important it is to have an organized home and life. If things are not the way I need them to to be to function, things can easily fall apart at the seams! Growing up I didn't really have someone teach me the ropes on how to do all of this. My mom was great at showing me how to clean a home but we both would have never imagined on what level I would be doing it at in the future. 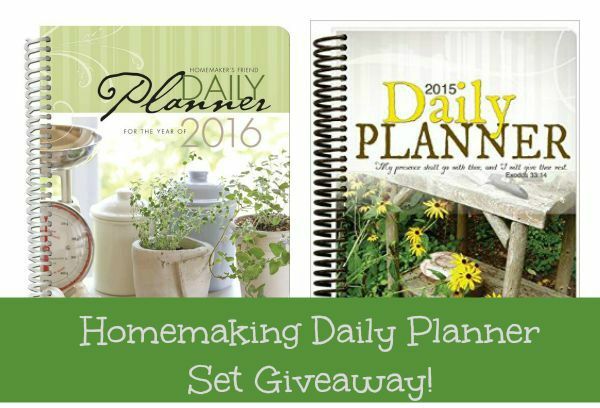 That is why I am so grateful when I find something that can really help homemakers especially in the long run because we need help now but we also need that help to last.That is where The Homemaking Daily Planner comes in. It was created by a mom just like you and me who really knows and understood what our needs are. Can you see what she has added on the cover? "Jesus Christ the same yesterday, and today, and forever. " What a much needed reminded in the midst of our busy homemaking days! "The Daily Planner was designed by Sue, wife of Dan for 24 years and mother to six lovely children, two girls and four boys ages 5-21. 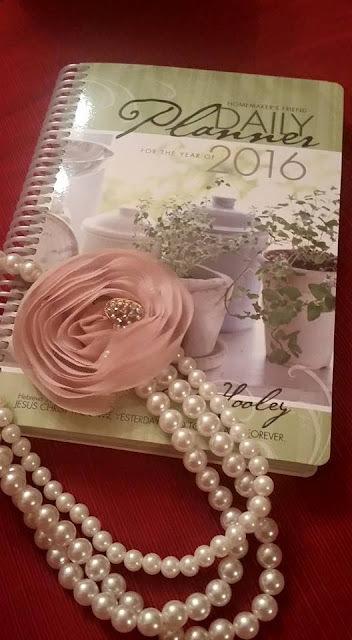 The planner was developed after several years of motherhood and homemaking. Sue understood that a homemaker's day can rarely be scheduled and structured the same as the one before – not every task can fit neatly into the time-slot allotted by other planners. 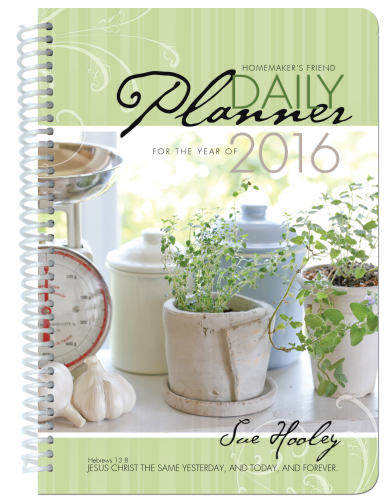 Since her first publication in 2010, thousands of homemakers have benefited from the daily planner." 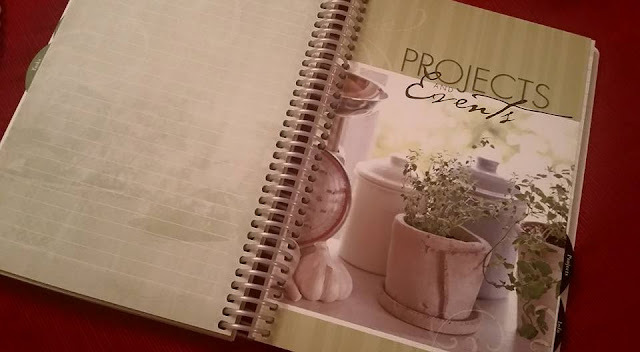 I love that this planner includes a projects and events category because there is always a new project going on around here! This is helpful because I have a couple of secret projects going on right now (that I can't wait to tell you about) and events are important too because last week we had near 100 people over to our house. Did I need help organizing this thing? Yes, I did! If you look to the right hand side of the pages you will see a menu box which is very handy. It helps you to get started on your day and know what you will have in advance. There are little inspirational quotes sprinkled throughout---this was my favorite one. I really like the long lists here---they are perforated so you can easily take them with you! Take more than one if need be. It is also sprial bound for easy use and the cover is laminated for durability. Two pockets are also included. 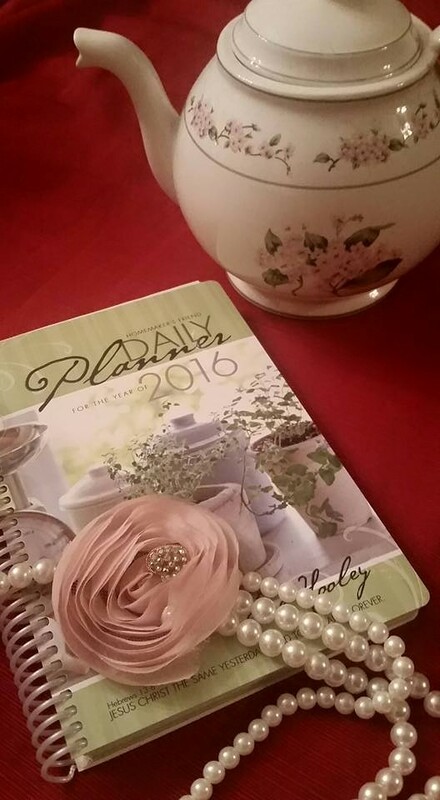 I truly believe that many of you out there will benefit from this planner all year long. It is a great place to plan out what needs to get done. Not only will you be able to organize your home, menus, projects and more, but you will find that getting all of this done on paper can help get your life under control and bring more peace to your household. Things always run much easier and smoother with a plan in place! 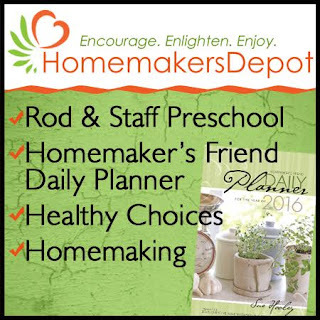 You can find The Homemakers Friend Daily Planner at The Homemakers Depot and you will also want to check out the buy one, get one deal going on right now too! I am also excited to share with you that we are having a giveaway and giving away not ONE but TWO of these planners! Are you interested in advertising at A Wise Woman Builds Her Home? You can get more details here or contact me at wisewomanads@gmail.com. 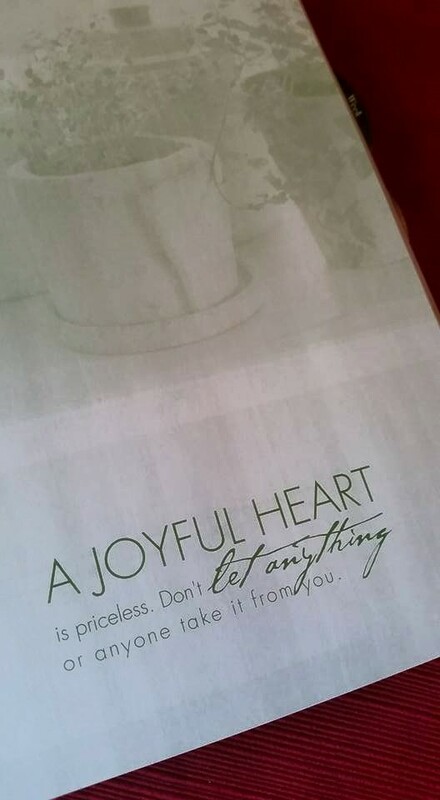 I like the planners. What a great giveaway to have. The Compassion book looks really cool! Love the planners! I feel so disorganized right now, I could really use one of these and lots of prayer. I love the Keeper'sbook-Organization. I try to be organized most of the times but some help goes a long way. Beautiful site. planners are helpful. I love the feminine touch! These are not only beautiful but look like they would be incredibly helpful.